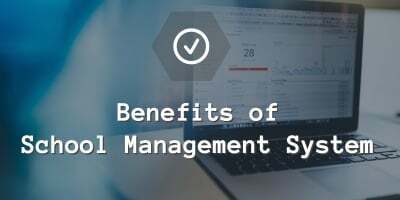 A student information system (SIS), student administration system or student management system is a management information system used by schools, colleges, and educational institutes to manage their student’s data. 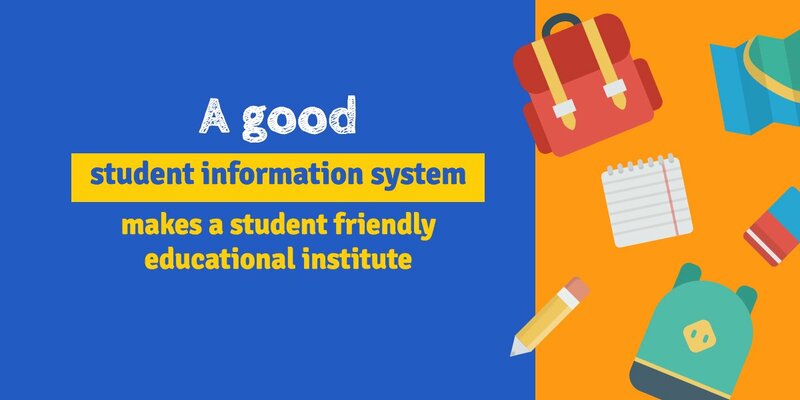 Student Information Systems help to manage student data in various activities like student enquiries management, student course registration, examination grades/marks, managing student attendance, and other student-related activities in a school, college or institute. There are a number of students, teachers, non-teaching staff, parents of students, and other stakeholders involved in a school, college or institute. 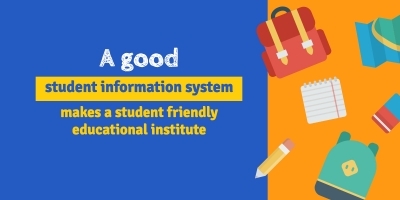 Also, there are a number of departments or activities in every education institute. 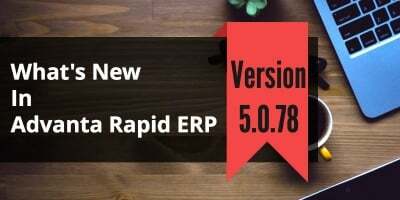 Managing all departments along with making sure that level of education stays very high is a difficult task for any school administrator. Moreover, there is a lot of data associated with each student. All this data has to be available in multiple departments. For example, the data related to a student enquiry, personal information, detail of parents, student education history, previous school information, academic performance, student attendance and more. 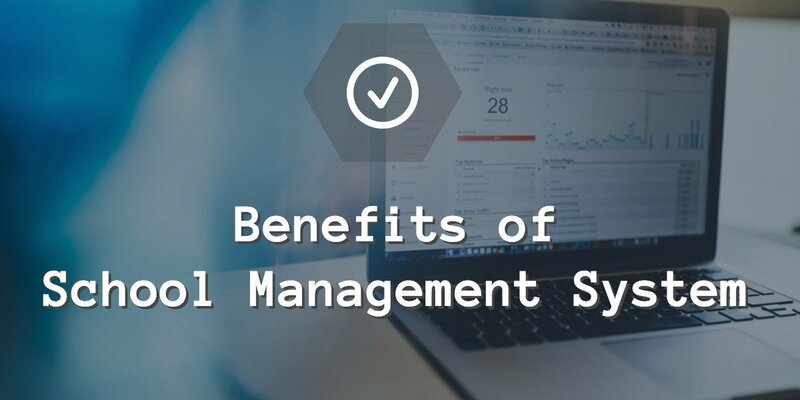 Without using good automated student information system software, this task becomes an uphill battle. Need more info about Student Information System Software? 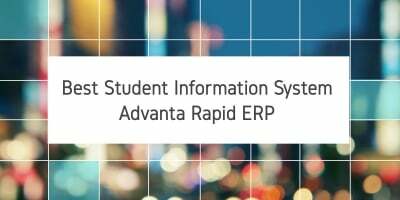 Please feel free to contact us and we will provide you a personalized demo of Student Information System and Student Management System Advanta Rapid ERP.